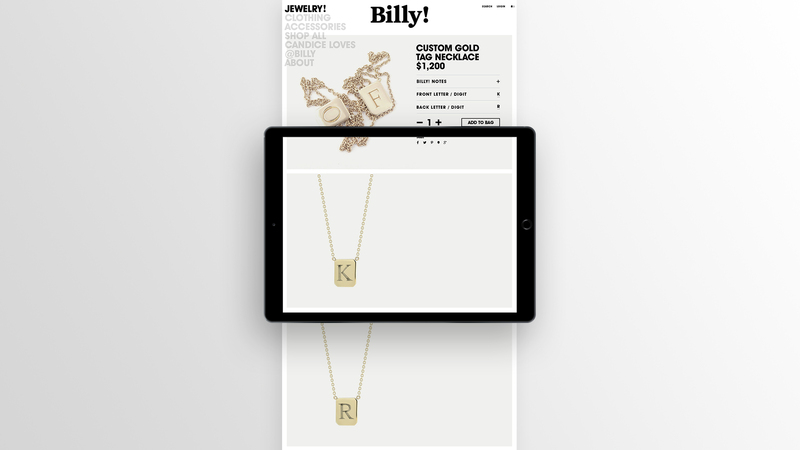 Award-winning jewelry designer Candice Pool Neistat created her new brand Billy! in 2016. 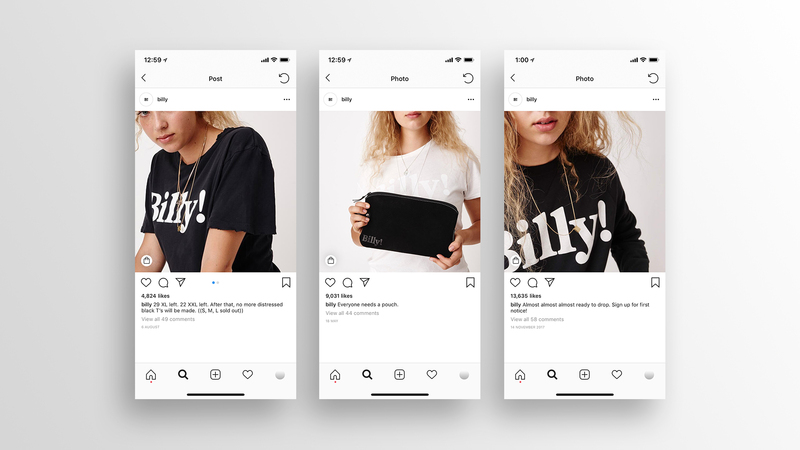 Standard Black drew on its expertise in revealing the true character of a brand to tap into the label’s core identity, defining Billy!’s playful persona through memorable imagery and evocative design. 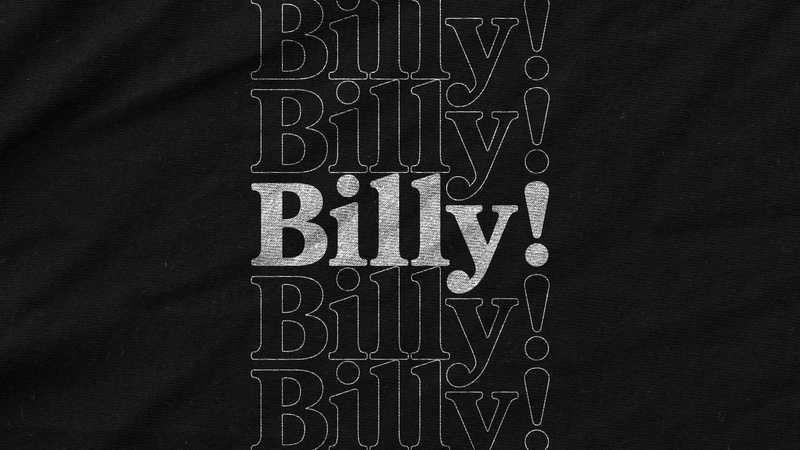 Billy! 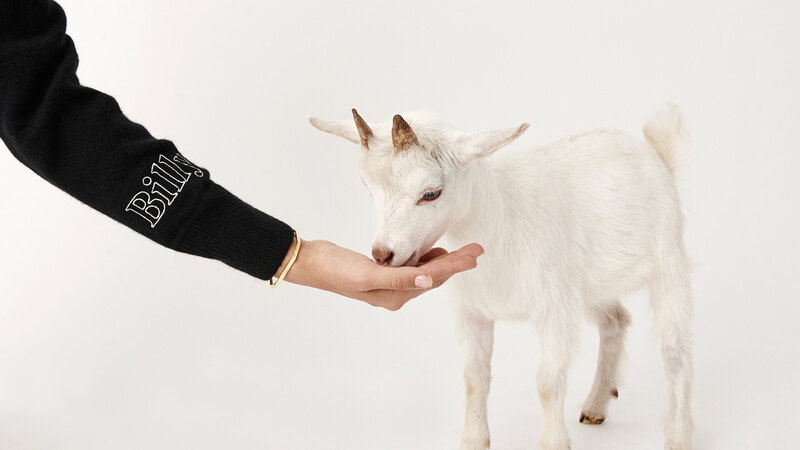 established itself as an edgy take on contemporary jewelry, clothing, and accessories. 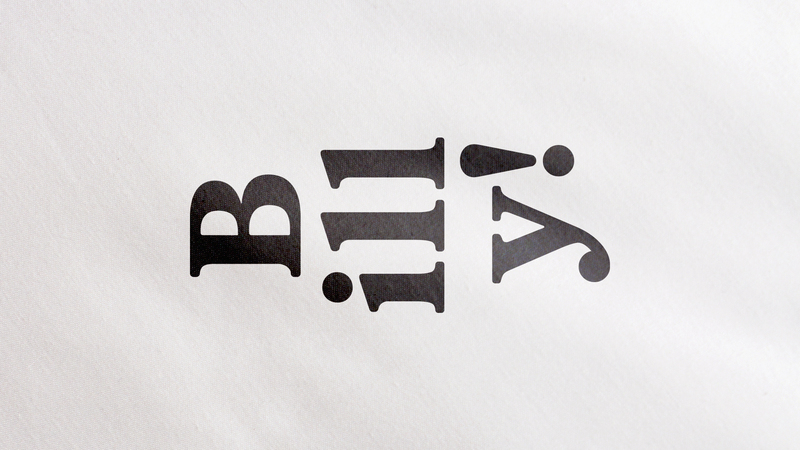 Understanding that the success of an emerging brand lies in its ability to ally itself with its authentic consumer base, Standard Black created a visual identity that underscored the label’s distinctive approach. platform and created all digital marketing deliverables.